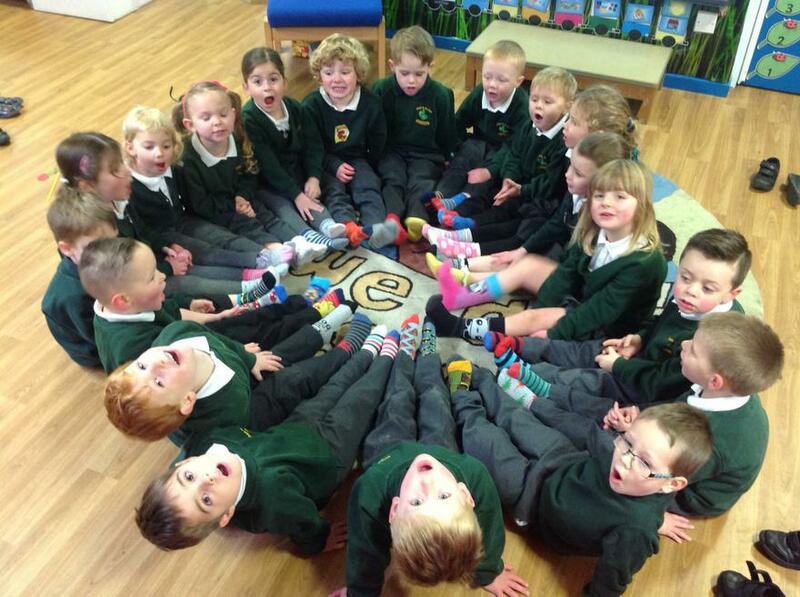 Anti-bullying Week - Odd Socks Monday! 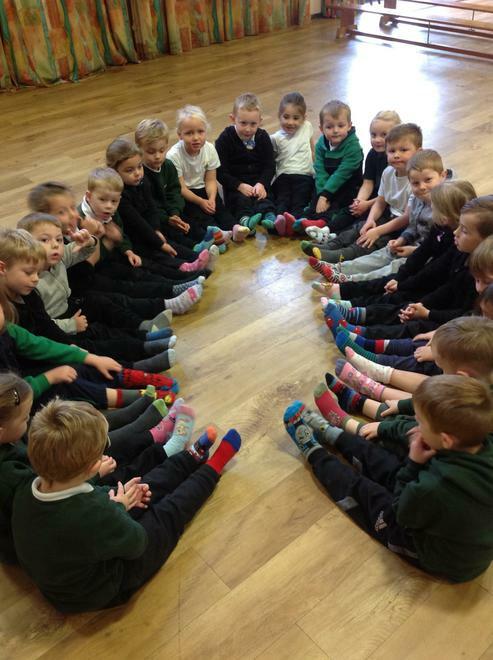 On Monday 13th November we will be starting anti-bullying week wearing odd Socks to celebrate differences. We will have lots of further updates on our activities during this week. Follow us on our twitter. 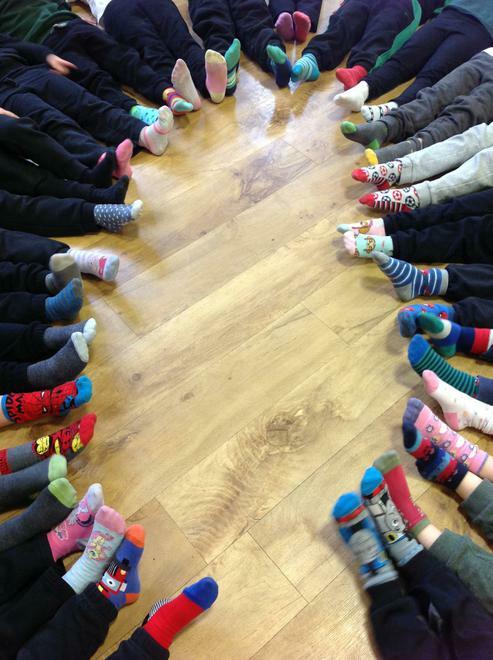 Look on our website under children for our Anti-bullying page - for updates on our activities as well as lots of information for you.